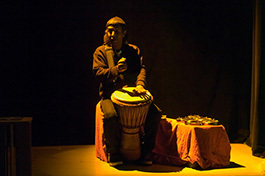 Throughout the years, a variety of artists and performers from around the world have collaborated with Sun & Moon Ensemble in different aspects of the productions. The masks and puppets used in the productions are artworks in themselves, and include handcrafted masks of wood, leather and papier maché from various corners of the globe. The large puppets are designed and often created by Maria Lexa. 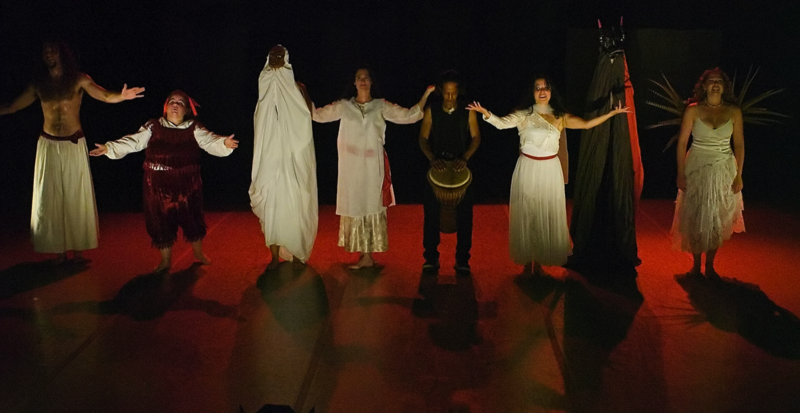 Sun & Moon Ensemble is available to present indoor and outdoor performances and processions at theatres, festivals, schools, street fairs, and other events. We also teach workshops in theatre arts for professionals, amateurs, and youth. 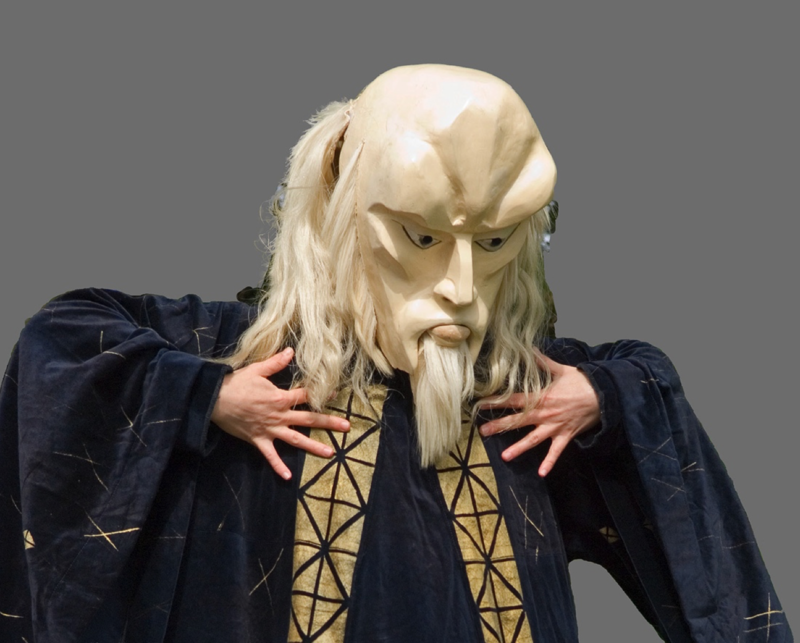 Founded in San Francisco in 2001, Sun & Moon Ensemble is an international performing arts company, whose productions feature theatre, dance, large puppets, masked characters, comedy, and live music. 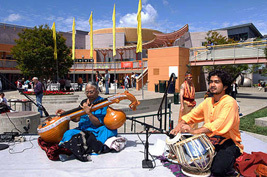 Sun & Moon Ensemble presents processions and outdoor shows for audiences of all ages and backgrounds, and has appeared at many open-air festivals, street fairs, schools, and community events. The company also creates indoor performances from original manuscripts, and these productions have been presented at theatres in the Bay Area and abroad. 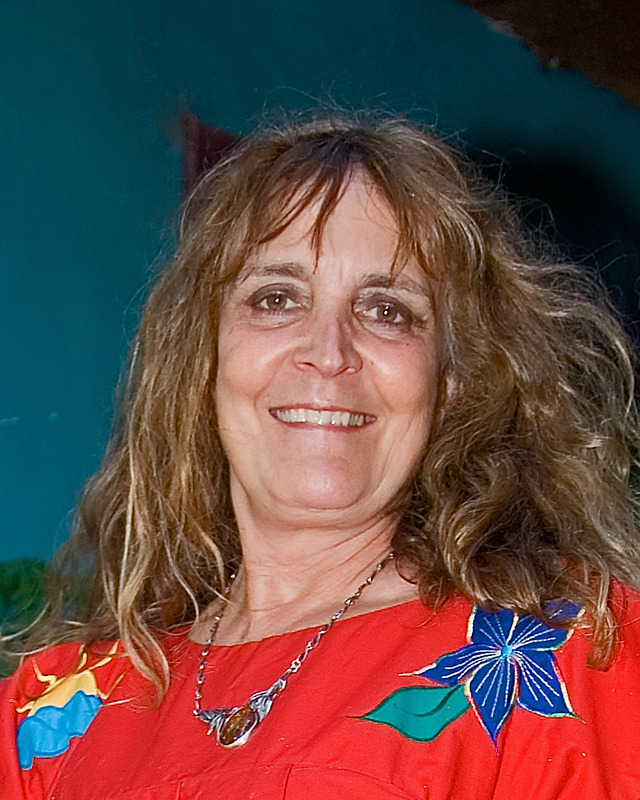 The group’s founder and artistic director, Maria Lexa, directs performances, teaches theatre workshops, and participates in collaborations with other theatre groups, arts projects, festivals, and educational institutions. 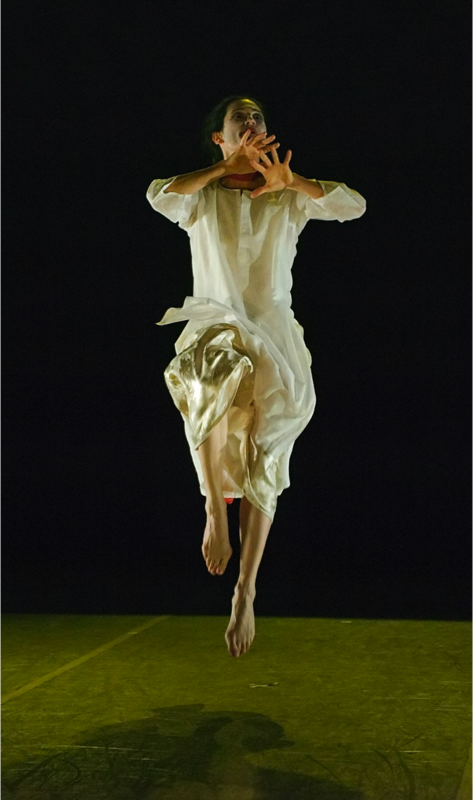 Sun & Moon Ensemble’s performances are based on physical expression with well-trained performers, strong visual images, and a blending of drama, poetry and humor. 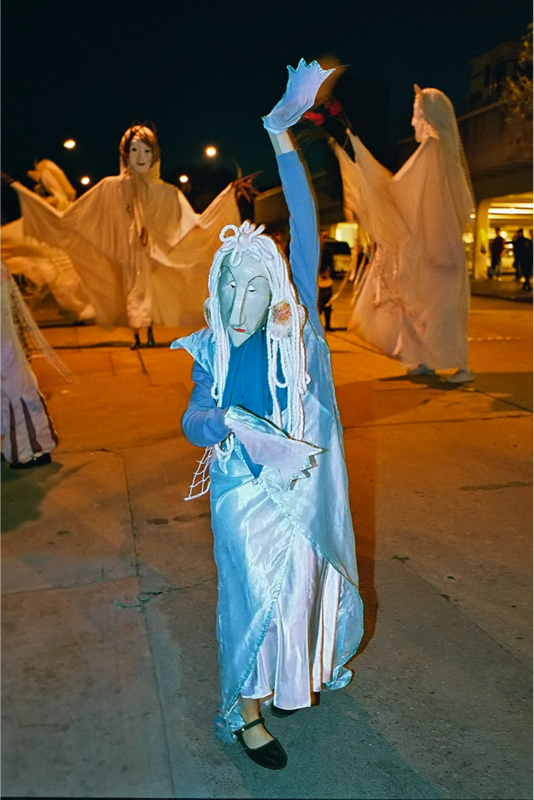 Performing in masks and 10 ft. tall puppets is a distinctive branch within physical theatre, requiring special performing techniques. 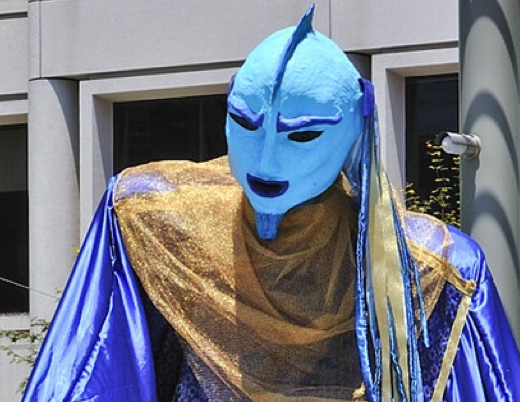 This theatre form has deep roots in folk art, myths, and rituals from cultures around the world, such as Africa, Bali, Mexico, Greenland, Belgium, Greece, and Italy. At the same time, it connects to a contemporary wave of interest in improvisation, carnival, and street theatre. It is a theatre form which creates a unique kind of magic.